Since '98 I've spent more than 10K+ hours crafting UIs, writing, debugging and fine tuning code. Qbasic coding (Mini Games, Typing Tutor, Interactive Periodic Table, Ringtone Maker, Text Editor, Drawing pad), MS-Dos Batch Programming & owning a colorful blinking HTML web pages were fun activities during those Geocities days! At present, I make web and mobile apps as a Full Stack Developer consultant. I develop and maintain Online Baghchal (real-time version of two player board game from Nepal) with Node.js, MongoDB as a hobby. May be your legacy codebase needs an eye? I am always open about opportunities to join forces REMOTELY as a technical co-founder or Web Developer, FT or on contract. I'm taking new projects Drop an Email! 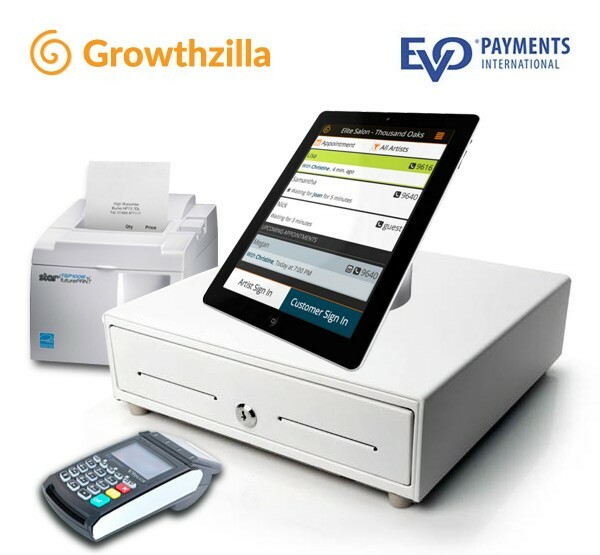 PayPal, Braintree, Stripe Integration. Any kind of third-party REST/SOAP API/Web Service integration. My personal website, upgraded to use Leonids Jekyll theme. 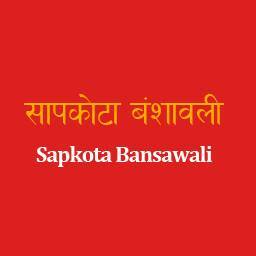 Genealogy/Family Tree Software for record keeping of Sapkota family ancestry. Local News Website developed on WordPress. 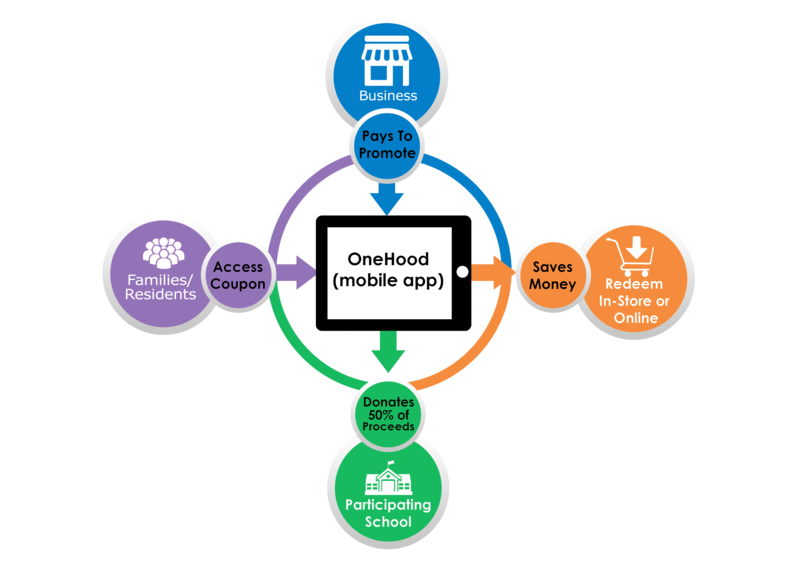 Bay Area Nepali Women Organization (BANWO) is 501 (c) 3 non-profit organization. 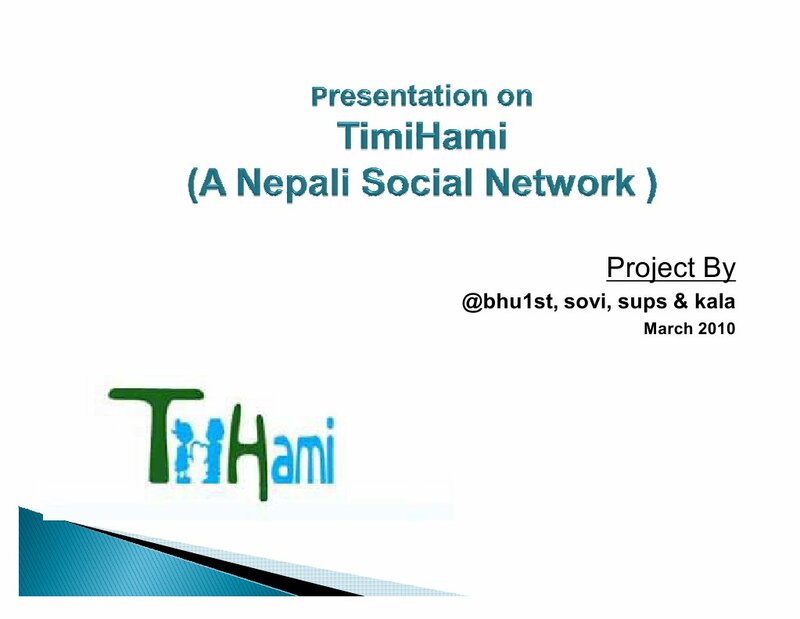 Nepalese moms residing in the San Francisco Bay Area who wanted to provide their children a complete cultural experience and value in Nepali language and tradition established BANWO and are working together towards the goal. BefitMom is an online store dedicated to helping women stay fit and healthy during and after pregnancy. I provided support on technical issues. Optimized website performance and SEO. Built new features as required. Fixed security issue etc. 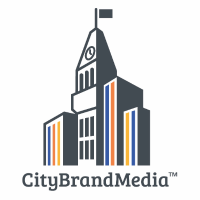 City Brand Media has 100+ Geo Domains across US cities. I worked on core platform and automated the website development process and reduced a week worth of CRUD activity to few second of automated script on Linux server. Advertisement Platform for SMBs. Built Web & Mobile apps from scratch and assisted company in launching their MVP. Developed Android & Amazon Fire TV Kiosk App. Utility Apps with 1M+ downloads . 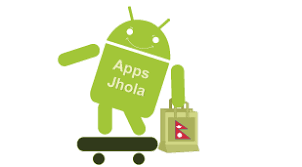 Worked on Google App Engine (JAVA), Mobile apps (JAVA/Android & iOS). 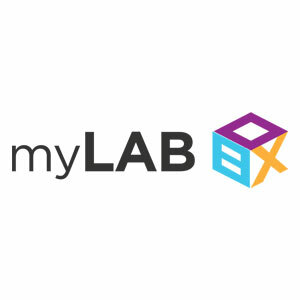 Retail Analytics Platform. Worked on LAMP stack, CodeIgniter and built MVP of the Web platform. Lead team of 2 developers from India and reported to the founder. 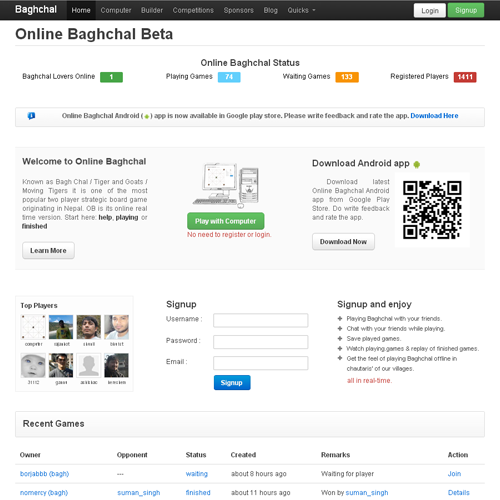 Realtime Multiplayer version of the popular strategic board game Baghchal. 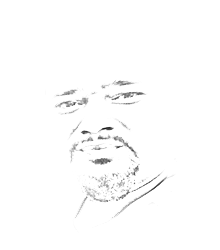 Built this on Node.js, MongoDB & Express framework. 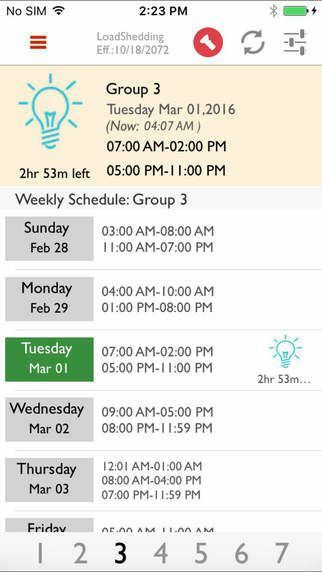 Built REST APIs for its Native Android app. R&D on Management Information System and Operation Management system for Education industry. 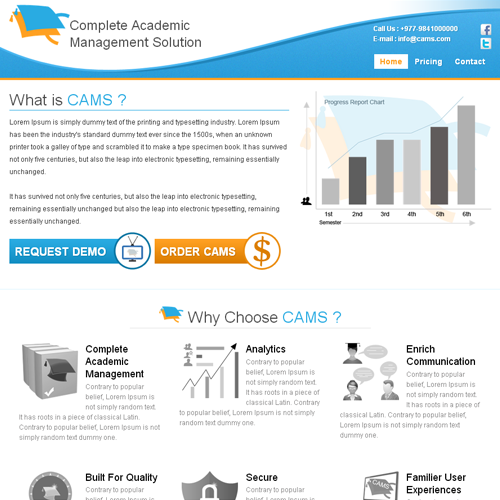 Developed modular, extensible and SaaS platform for educational institutions. Built architecture of the platform, desktop and mobile apps. Social Network connected people based on their reading interested using Analytic Hierarchy Process(AHP). Built using LAMP Stack Symfony framework and extensive interaction on frontend with jQuery/Ajax. It's Database Design is one of the top viewed Social Network Database Design in the internet. 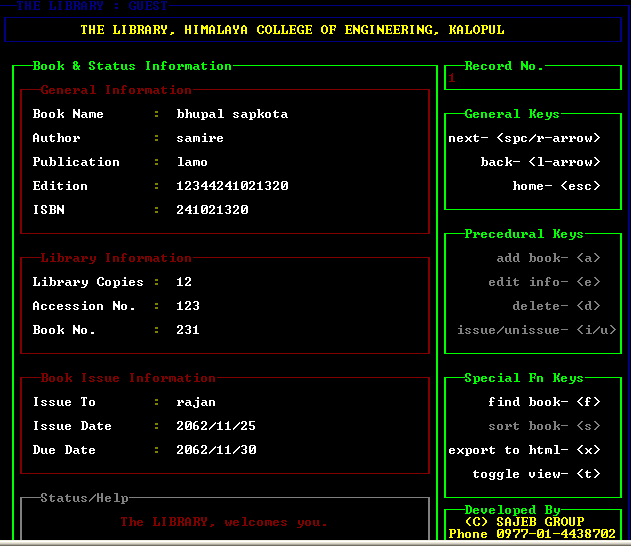 Built Library Management System in C, later reimplemented in C#.Net with MsSQL as part of university project requirements. Built PACMAN 2D just for fun in C and later reimplemented same in C++. 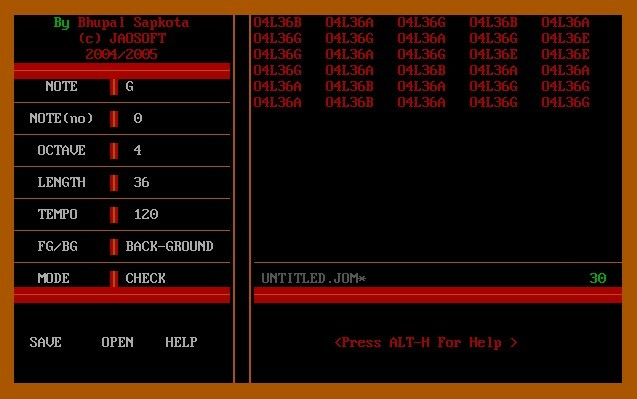 Qbasic was fun. Built Polyphonic Ringtone maker that could create Nokia Compatible ringtone scripts.